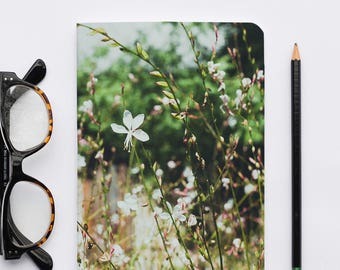 Life is a Jourknee Journal: Les Classics 2987. Notebooks, Sketch Notebook, Writer's Notebook. Knee Rehab Journaling. Announcement 40% OFF until 4/22/19 !!! My new collaboration project: Collection “Life is a Jourknee”, is available now. Check it out! 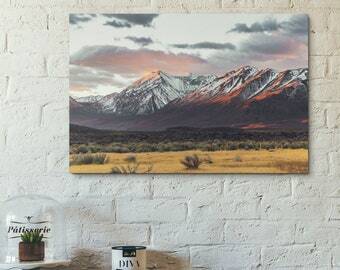 WHETHER YOU’RE ALWAYS OUTSIDE AND CAN’T GET ENOUGH OF THE MOUNTAINS, OR YOU SIMPLY APPRECIATE THE OUTDOORS I’VE GOT SOMETHING FOR YOU. 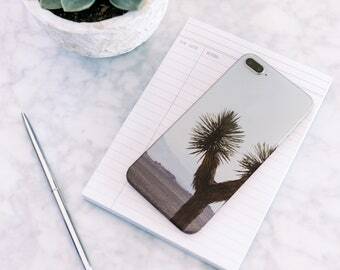 NO MORE BORING JOURNAL: HAVE YOUR FAVORITE LANDSCAPE WITH YOU TO WRITE OR SKETCH STUFF DOWN. NO BATTERY REQUIRED. RELIEVE YOUR PAIN IN STYLE. HAVE IT WARM, HAVE IT COLD, WASH IT, LEAVE IT ON THE SOFA: MY HEAT/COLD PADS WITH THE GREAT OUTDOORS ARE UNIQUE. 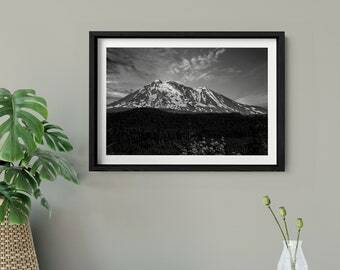 KEEP DREAMING BIG WITH LARGE PRINTS ON YOUR WALLS. As of now, Lemonee on the Hills is me, just me, Melanie. I might be a small business but I do believe that even small contributions can make a difference. If we all give back a little, in the end, it's big right? Simple. 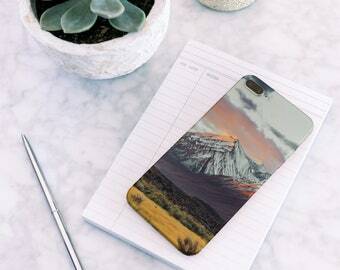 - A small business partner with the NFF, 1% of my sales go to The National Forest Foundation. Every purchase you make directly support the health and vitality of our 193-million-acre National Forest System. For every dollar donated by Lemonee on the Hills, the NFF will plant a tree on a National Forest in need. Stay connected on Instagram @lemoneeonthehills for outdoor images and promotions. I’m excited to announce I’ve partnered up with Kerry from @LifeIsAJourknee by designing useful items for her community of knee surgery warriors! I’m also part of this community now, since my ski accident in early February 2019. We decided to design journals so you can keep track of your rehab. The heat/cold pads can help relieve swelling and pain. Definitely is a great gift for someone who’s going through knee surgery! Thank you all for your support in my handmade business, each purchase makes my day, for real! :) — Cheers! 40% OFF until 4/22/19 !!! 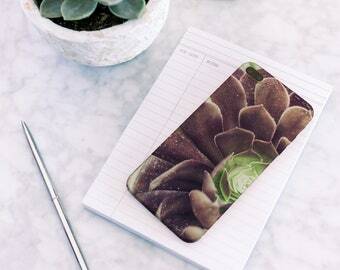 iPhone Case | Efflorescence No 9938-4. 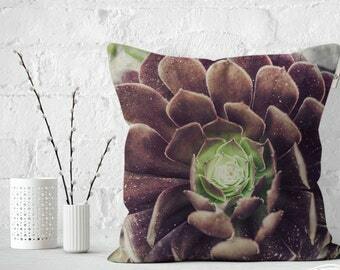 Succulent and Cactus Lovers. Journal Walk Your Own Path / Grand Teton Notebooks, Sketch Notebook, National Parks Notebook. Photography. 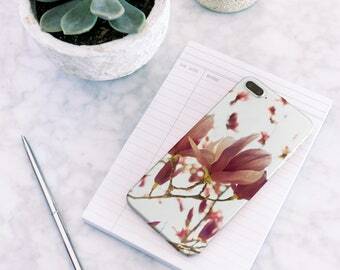 iPhone Case | Efflorescence No 5713. 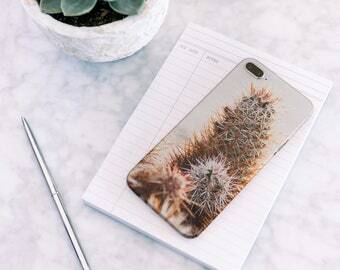 Succulent and Cactus Lovers. 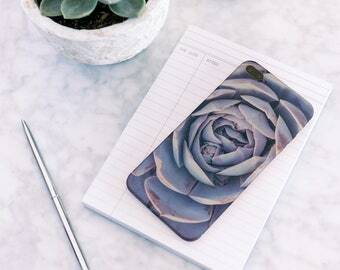 iPhone Case | Efflorescence No 9256. Magnolia Flowers. 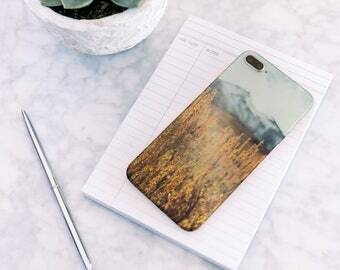 iPhone Case | Dry Land No 5958. Joshua Tree National Park. Life is a Jourknee Journal: Les Sierras 4860. Notebooks, Sketch Notebook, Writer's Notebook. Knee Rehab Journaling. Life is a Jourknee Journal: PNW 9170. Notebooks, Sketch Notebook, Writer's Notebook. Knee Rehab Journaling. Life is a Jourknee Journal: PNW 9356. Notebooks, Sketch Notebook, Writer's Notebook. Knee Rehab Journaling. Life is a Jourknee Journal: Les Sierras 4703. Notebooks, Sketch Notebook, Writer's Notebook. Knee Rehab Journaling. Life is a Jourknee Journal: Dry Summer. Notebooks, Sketch Notebook, Writer's Notebook. Knee Rehab Journaling. Great clipboard and the seller was great to work with, as always. I love it, thanks! 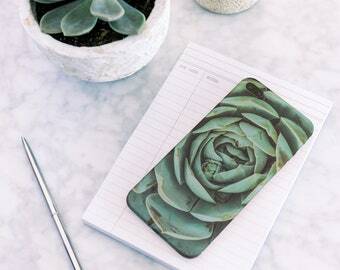 Workmanship on item is very good,love the succulents. Seller easy to work with, highly recommend. Thank you! Love the vibe on that print! Peaceful and dreamy. Sewing the binding on my journals. My name is Melanie, also known as Lemonee. I’m originally from Québec City and now live in Northern California. I run my handmade business from my converted, sometimes hot, at times cold garage ;) I'm a maker, a photographer and overall a creative entrepreneur with 20 years experience in Industrial Design. Like most of you, I love the outdoors but adulting and raising a family makes it hard to be outside all day every day! 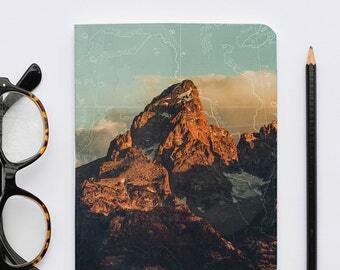 So I have combined my passion of the outdoors, my photography and product design background to handcraft a line of inspiring nature photography accessories that bring the outside to YOU, either it’s at your office, in your home or for your travels! Because you and I, never have too much of the Great Outdoors. As of now, Lemonee on the Hills is me, just me, Melanie. I might be a small business but I do believe that even small contributions can make a difference. If we all give back a little, in the end it's big right? Simple. 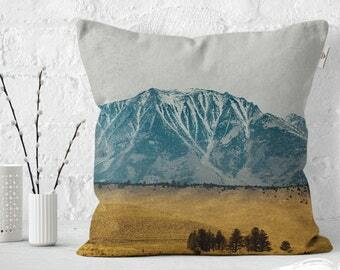 - A small business partner with the NFF, 1% of my sales goes to The National Forest Foundation. Every purchase you make directly support the health and vitality of our 193-million-acre National Forest System. For every dollar donated by Lemonee on the Hills, the NFF will plant a tree on a National Forest in need. I'm a wife and mom of two boys. My mother tongue is French, English is still a 'work in progress' for me. I started to make and sell things professionally when I was 16 years old. After graduating in Industrial Design, I have spent 20 years focusing my talents on working in the electronics, consumer goods and medical manufacturing industries mostly as an industrial designer. I worked with various manufacturers in Canada and the United States, and traveled for my clients in France, UK, Germany, Italy, Mexico and China. My products are/were sold in big box stores like Home Depot, Lowes, Canadian Tire, Walmart, Sam's Club; in Canada, USA and Mexico. Following two big moves to support my husband's career and ambitions, I became a full time SAHM. I'm now back to a creative and handcrafted job that I LOVE — took me almost 25 years to get back to where I started! I work from home, in part of the garage that my husband helped me convert into a studio. I take pride in what I do and every purchase is meaningful. Creating and making makes me happy, and in turn, makes my family happy. My name was actually chosen by a two-year-old little girl! She couldn't say my name properly, Mélanie, and it came out as Lemonee, which we all thought was cute. And that was it, since then, I’m known as 'Miss Lemonee'. And as for the 'on the Hills' part, well, we live on the beautiful Sierra foothills of Northern California. I'm Melanie: a maker, a photographer and overall a creative entrepreneur. Lemonee on the Hills is born from my passion for photography, my industrial design background, and my admiration of the California landscapes. All of our products are produced when you order them, on-demand, to avoid waste and keep our business sustainable. We go out of our way to use only the highest quality materials and processes. Complain. If you wish to raise a concern about my use of your information (and without prejudice to any other rights you may have), you have the right to do so with your local data protection authority. How long do you offer replacement parts for the clipboards? 6 months from the date of the order. If you need extra screws for your clipboard, I will send you the necessary parts. After 6 months, you can still get extra parts at your own cost + shipping.